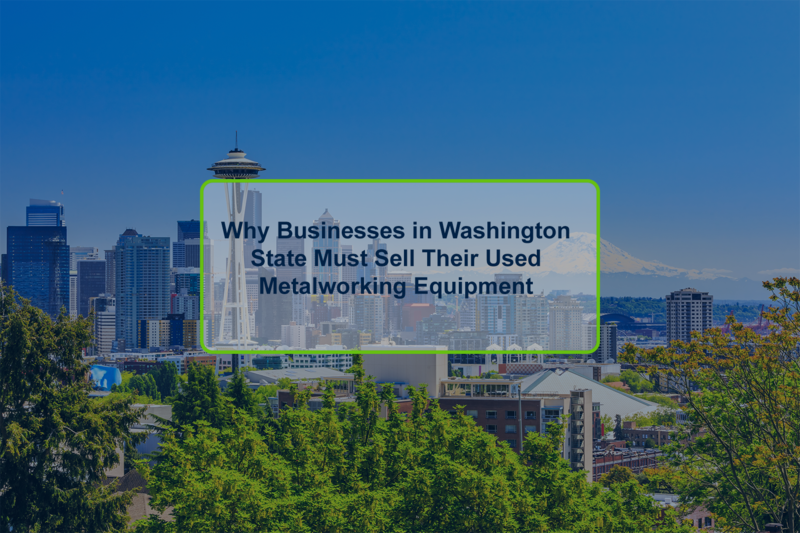 Selling surplus industrial equipment is a good way for companies to capture the latent value from used parts and machinery. For companies who maintain stringent equipment upgrade schedules, selling old machinery helps with the asset recovery process. 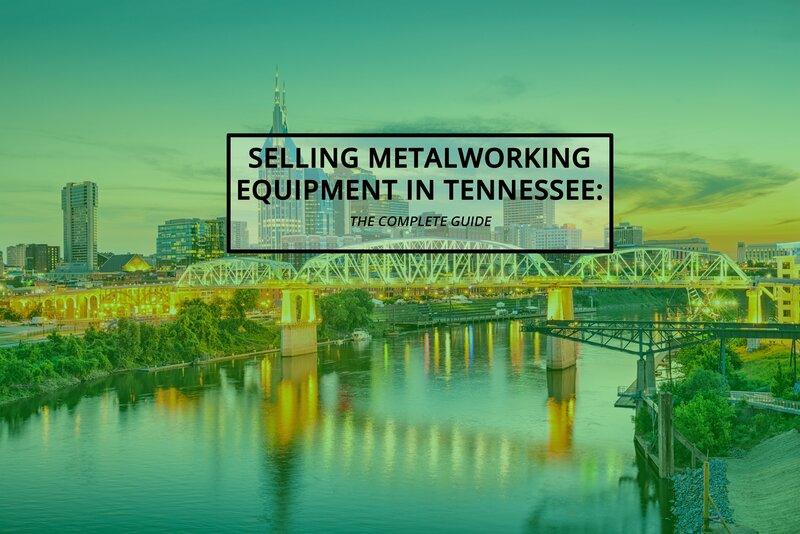 For companies who maintain their equipment well, used equipment can fetch a fair price on the used market. Selling online is increasingly feasible, as the number of industrial liquidation marketplaces grows. For a comparison of these popular industrial auction platforms, click here. And while many platforms are user-friendly and simple, ensuring your used equipment sells is a completely different matter. Many sellers list items, but they end up on the virtual shelf without anyone ever making an offer. 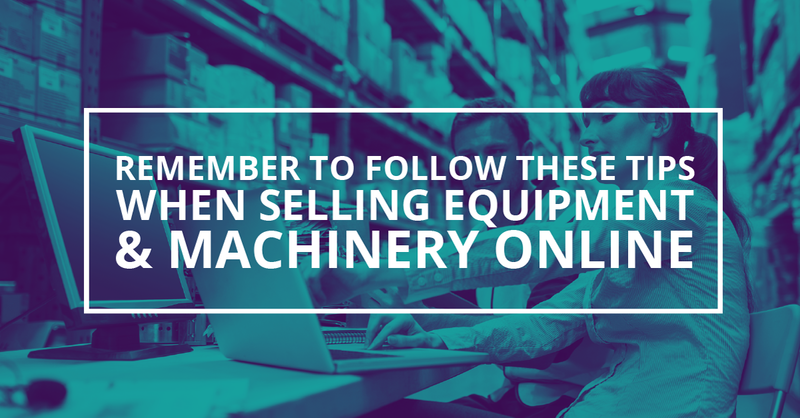 If you make the effort to list your industrial machinery online, you want to make sure you follow these best practices to make sure the items actually sell. Be realistic with your pricing. Most customers browsing and shopping on industrial auction and liquidation sites are looking for a deal, and will often sort search results by lowest price first. This means that unless you are competitively priced, your listings will get passed over. It's best to check various marketplaces for completed listings to determine what the same or similar items are selling for. 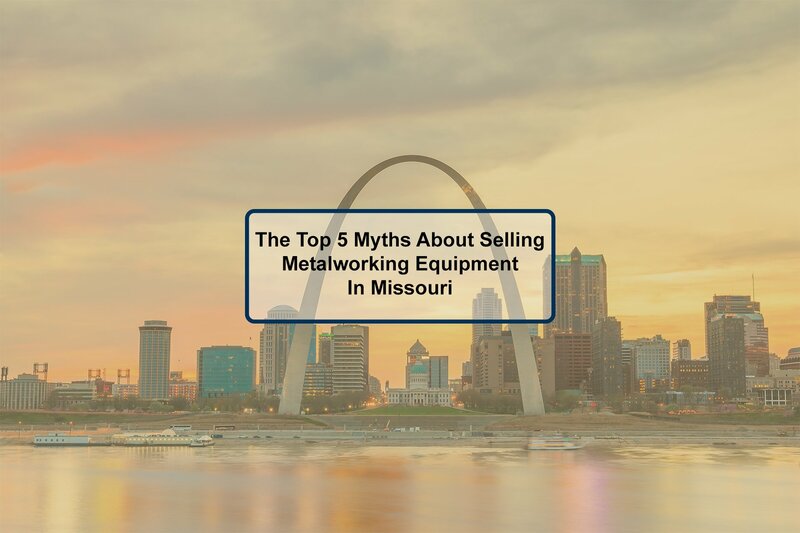 There is inherent risk and inconvenience in buying used equipment, and as a seller you will have to offer a really great price to convince buyers to go with your offering. When a smart seller has used manufacturing machinery, construction equipment or farm vehicles, they always have them cleaned before putting them on sale. This shows the value of the item to buyers. If items are heavily used, sellers often will have critical components refurbished and any damages repaired. A small investment can help increase the price of any item on the used machinery market. This is not to say that equipment isn't sold on "as-is, where-is" basis, however, if you are looking to extract maximum value out of a piece of machinery, give it some TLC. 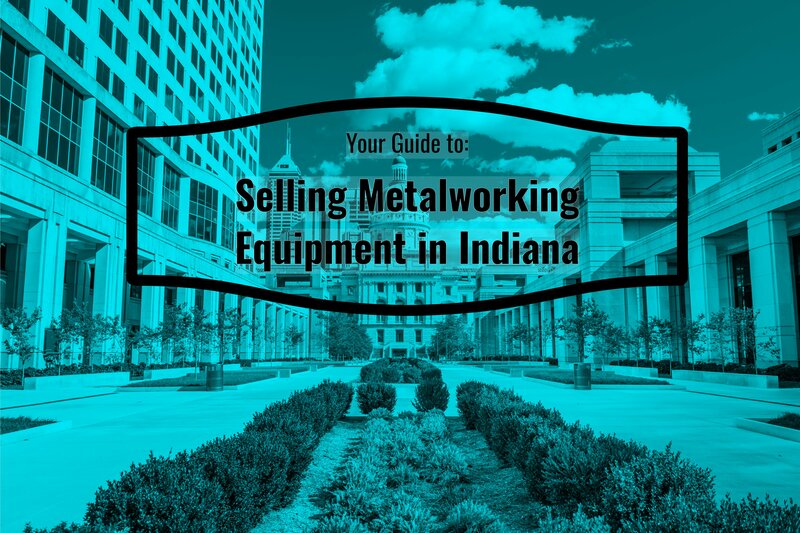 There are many ways to sell used equipment online. You can go to different sites, use an online broker, or sell in an online auction. 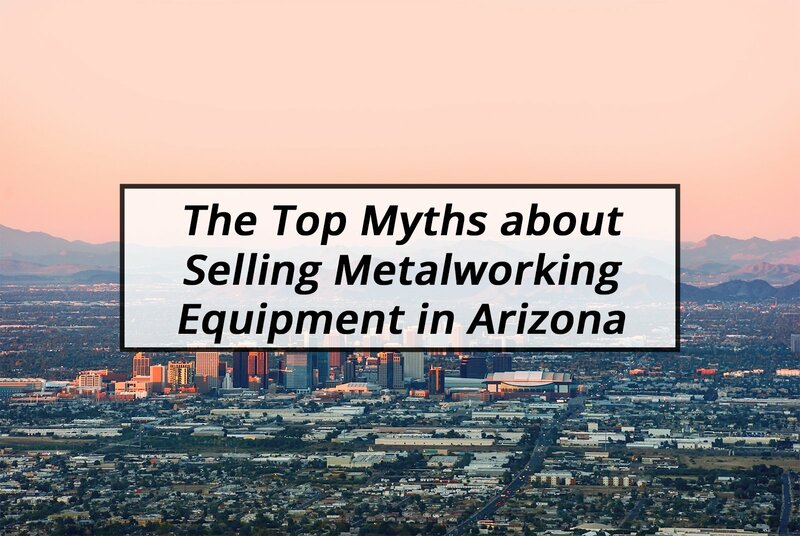 Some types of equipment sell better through one method than another. For example, highly sought after items can incite a bidding war among buyers which suggests an auction is the best method for optimizing returns. Consider which method is best for each item in order to get the best prices. Aucto for example, offers both Online Auction and Buy Now listing formats, giving you flexibility on how you can sell. When shopping online, customers are making important purchasing decisions based on the information (pictures, descriptions, technical specifications) the seller has provided. Provide as much information as possible to ensure customers have the right information in front of them to quickly hit that Buy Now button. It's also important to be as transparent as possible to avoid disputes and issues from arising in the transaction. It's likely you are going to be using the same platform in the future, and having a good seller reputation goes a long way. Save yourself a lot of disappointment and frustration by ensuring the marketplace you are selling on verifies the buyers prior to letting them transact on the platform. A reputable marketplace reduces risk for its sellers by validating buyers when they join, resulting in fewer incomplete transactions and dispute. If you are selling in auction format, always take the time to screen bidders prior to letting them participate in your auction. These red flags may indicate something is amiss, and you need to do additional due diligence. Hosting an online auction can be difficult. For additional tips and more information on hosting an online industrial auction, read our in-depth guide: Everything You Need to Know About Online Industrial Auctions: A Guide for Sellers. Aucto is the premiere site to list used industrial parts and equipment for sale online. It offers several distinct benefits for Sellers looking to recover capital from their surplus equipment and machinery. The site is free for sellers and provides three different formats for selling: online auctions, onsite webcast auctions, and Buy Now style listings. It's Free to use- no commission, no brokerage charges. No fees. It give you control- set your reserves, decide when you want to host your sale and screen Buyers prior to letting them bid. It's not exclusive- you don't have to be a professional auctioneer or liquidator to sell on Aucto. It's open to sellers of all sizes and industries. A la Carte Service- aucto offers cataloging, marketing and complete buy out services if you don't have the time or resources to go through the auction process. It's Free marketing for your assets- put your assets in front of 70,000 buyers for free.